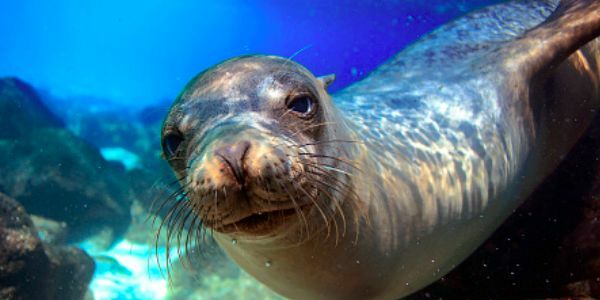 Marine animals, like these sea lions, are protected by the Marine Mammal Protection Act. Unfortunately, that doesn't stop fishermen from savagely killing these adorable creatures in order to get rid of competition for fish — which authorities believe is the case here. Similar attacks occur each year during the winter months, but sadly, most of the killers are never held accountable.